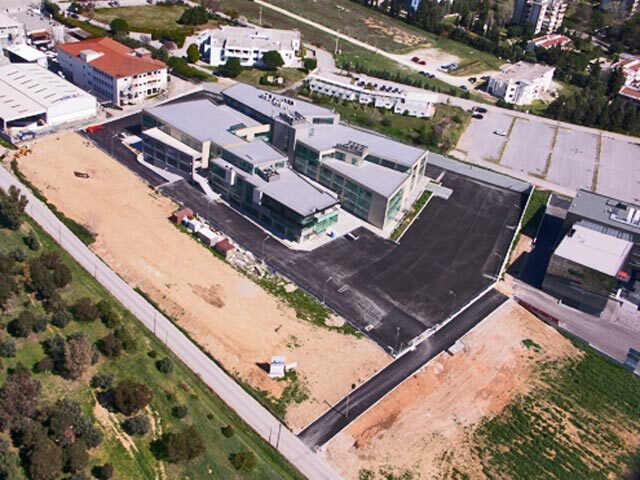 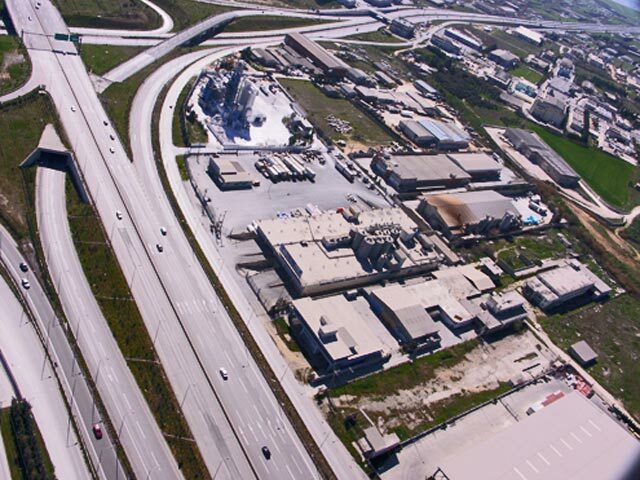 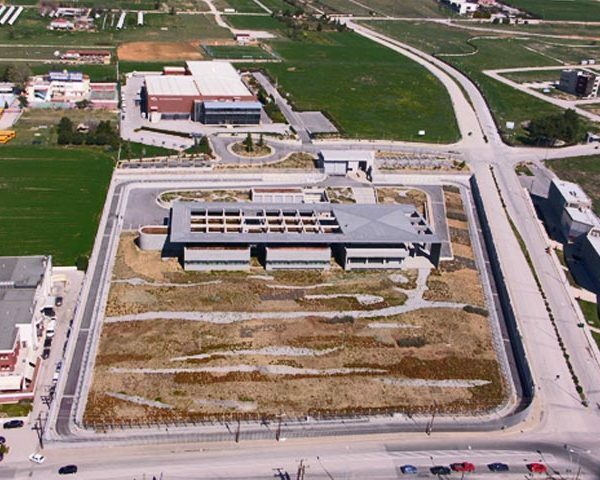 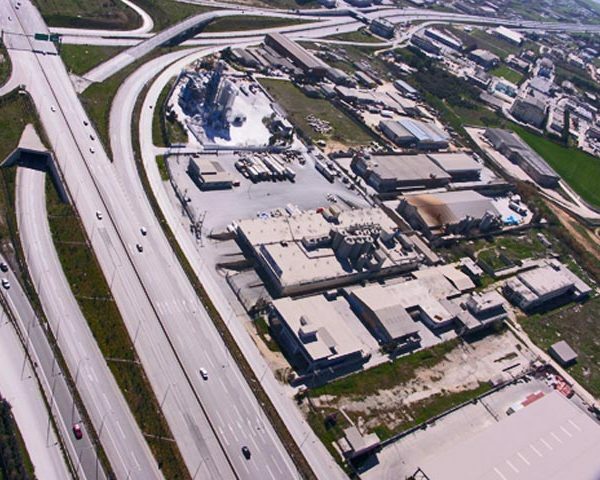 Private Projects | DROMON TECHNICAL-CONSTRUCTION S.A.
Project of paving of the surrounding area in the private facilities of the company “TIKTAS INDUSTRIAL S.A.” in the area of Efkarpia – Thessaloniki. 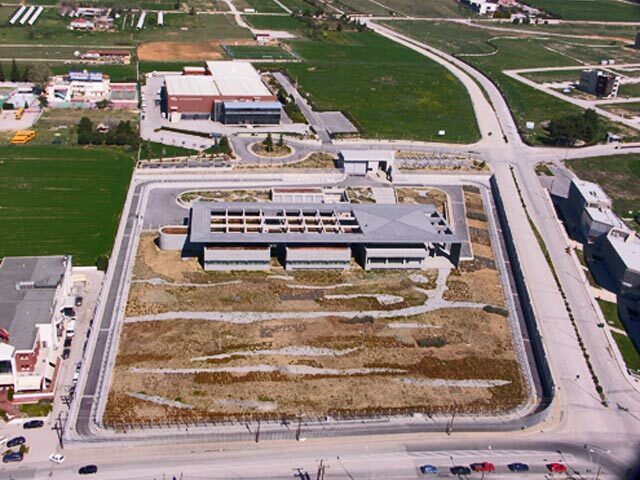 Development – asphalt paving of the facilities of the directorate of transportation, department of vehicle control of Eastern Thessaloniki. 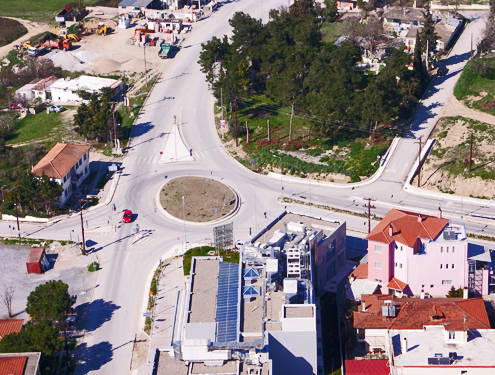 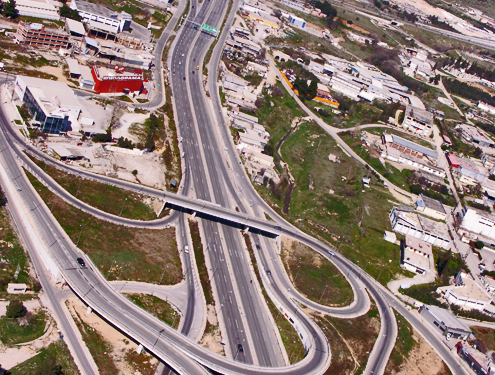 Improvement of geometric characteristics of the provincial road Oreokastro – Thessaloniki, a project for which the directorate of technical services of the prefectural administration of Thessaloniki is competent. 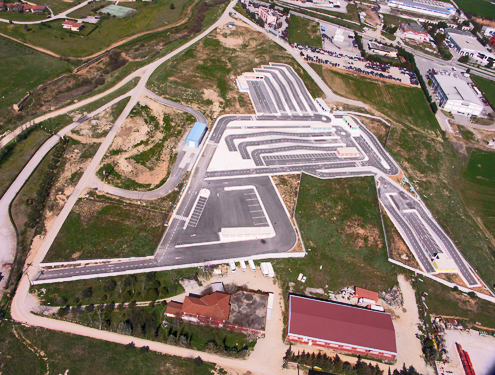 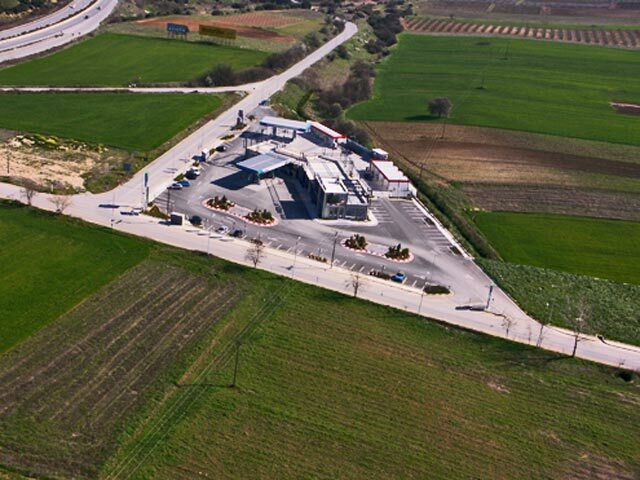 Development of the entrance-exit junction of N. Kallikrateia and asphalt paving of the wider area of Western Chalkidiki. Project body: directorate of technical services of the prefectural administration of Chalkidiki.